FIG is not just a typical insulation company. We began three decades ago in Riyadh and been a main core of our company. With hundreds of employees in the main cities of Saudi Arabia, our commitment is to impress our customers with quality work completed on schedule, within budget, and done safely. That commitment to exceed your expectations has generated success in serving customers in homes, buildings, power plants, schools, textile mills, pharmaceutical plants, cold storage facilities, LNG plants, marine vessels, incinerator plants, water treatment facilities and more. 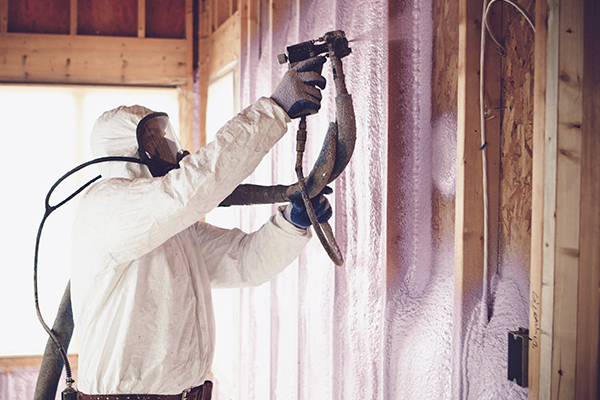 The FIG team's unique depth of experience and diversification enables us to cover just about everything that comes up in the insulation world. Not only can we say we know how to do it, we can also provide references that say we did it well. We certainly hope you will call us and join that long list of satisfied customers. You will be glad you did. FIG's experts will be ready.